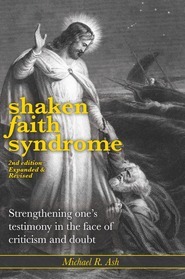 This book reveals the tactics many anti-Mormons employ in attacking the Church of Jesus Christ of Latter-day Saints. 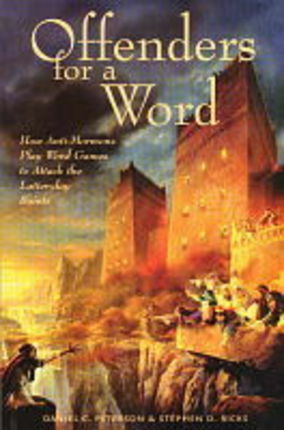 In clear, straightforward terms, the authors explain the true beliefs of the church and how to see through the word games that critics use to attack it. 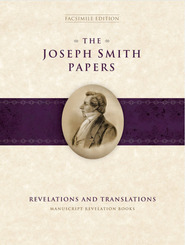 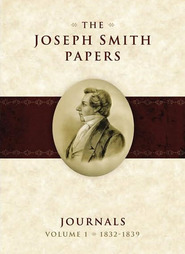 Offenders for a Word answers critics' objections to Latter-day Saint beliefs regarding the Godhead, polygamy, salvation by grace and works, eternal progression, the premortal existence, the role of the Prophet Joseph Smith, the nature of the Holy Ghost, and much more.